Hours after she took oath as the Chief Minister of Tamil Nadu - for the sixth time - on 23 May, AIADMK chief J Jayalalithaa kicked off phased prohibition in the state. She ordered the shutting down of 500 government-run liquor shops in the state - or Tamil Nadu State Marketing Corporation (TASMAC). The CM also ordered that Tasmac shops can only be operational from 12pm to 10pm - slashing their timings by two hours. In her pre-poll campaign, Jayalalithaa had promised that she would implement prohibition in the state - which is home to over 6,800 Tasmac outlets. Most of the alcohol in these stores is locally produced while some are imported from other states. 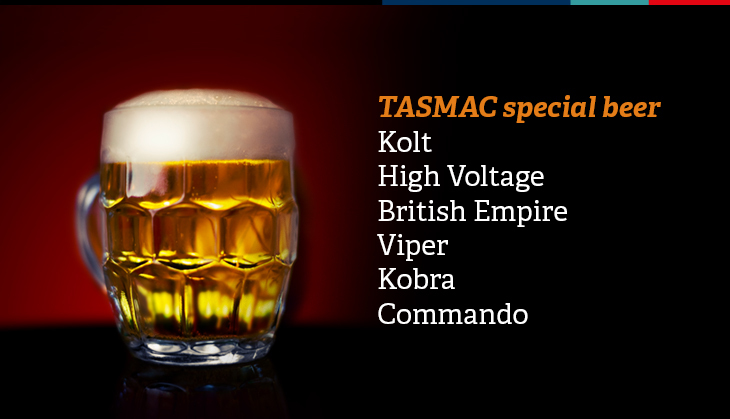 The liquor on sale is labelled with a number of innovative names, including Kobra beer, High Voltage beer, Viper beer and Commando beer. The local liquor from these outlets is best known for being strong and spurious, with many likening the taste of some of the local beers to "battery acid". Some of the liquor is also likened to "phenyl". As the state inches towards a full prohibition here's a look at the local liqour brands that we will definitely not miss. Disclaimer: Andhra Packet is not a rum. But then, nobody knows what it is. 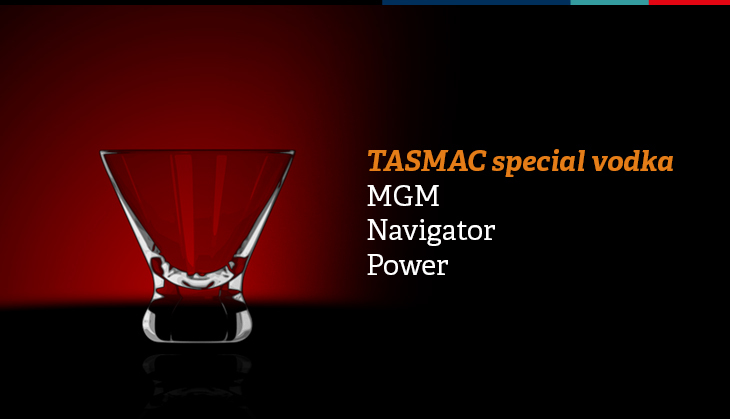 The MGM vodka comes in a range of flavours, including orange. 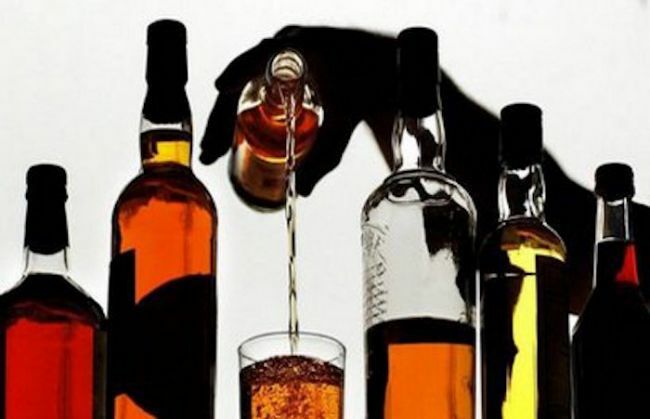 According to government data, over 70 lakh people consume liqour via Tasmac outlets on a daily basis. 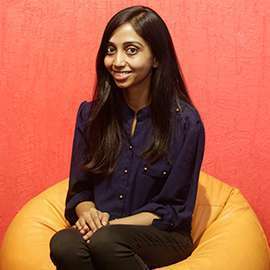 An RTI application filed by Chennai resident Varun B Krishnan revealed that brandy is the top choice among those who frequent Tasmacs. The top brands being Day and Night brandy and No 1 MC brandy. 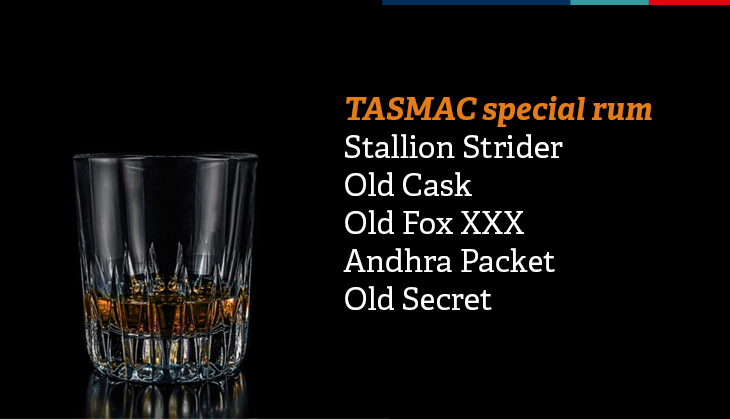 Here's a full list of the liqour on offer at Tasmacs across the state - as provided on the Tasmac website.